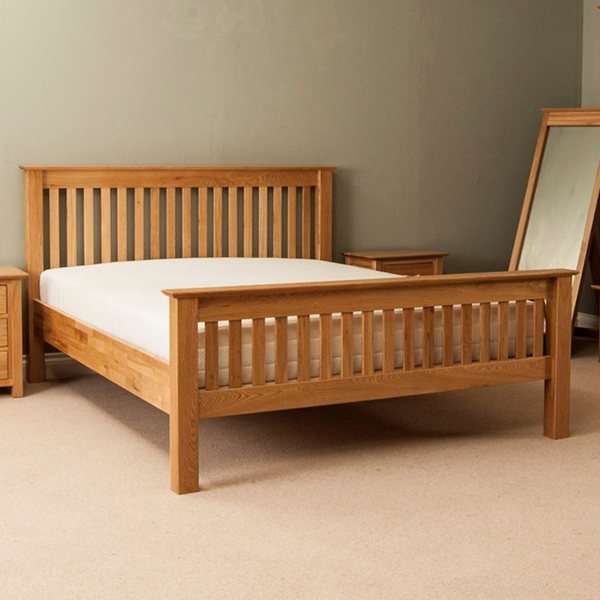 Superb Opal Solid Oak Double Bed built and designed to bring character to your home. Matching furniture available. 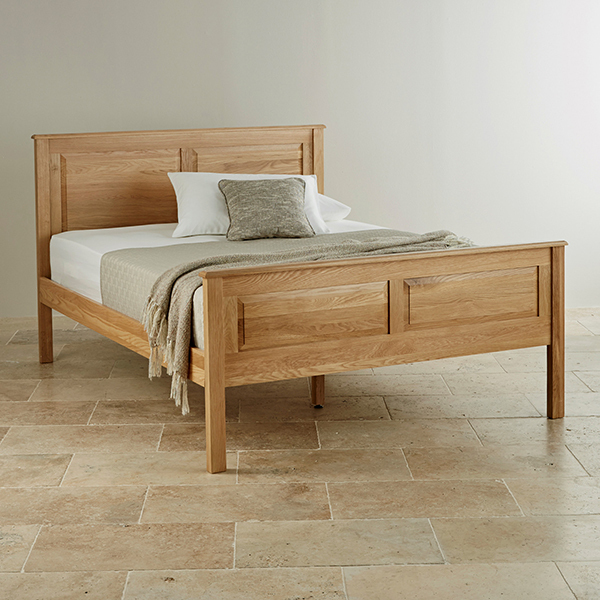 Superb Opal Solid Oak Kingsize Bed built and designed to bring character to your home. Matching furniture available. 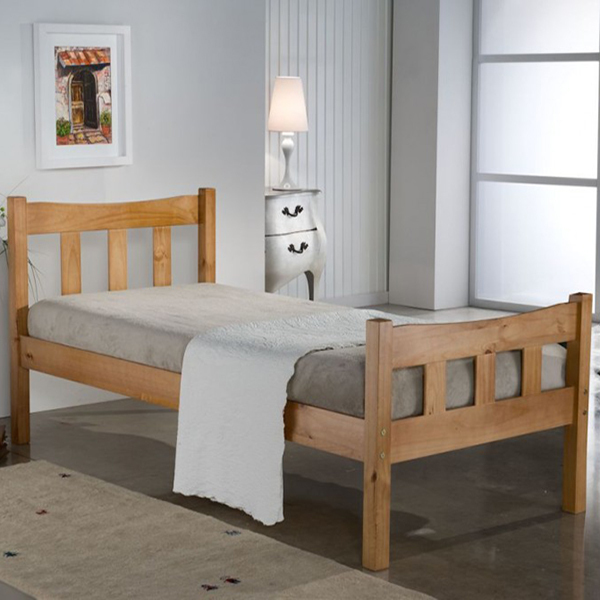 Superb Roma Solid Oak Double Bed built and designed to bring character to your home. Matching furniture available. Superb Roma Solid Oak Kingsize Bed built and designed to bring character to your home. Matching furniture available.